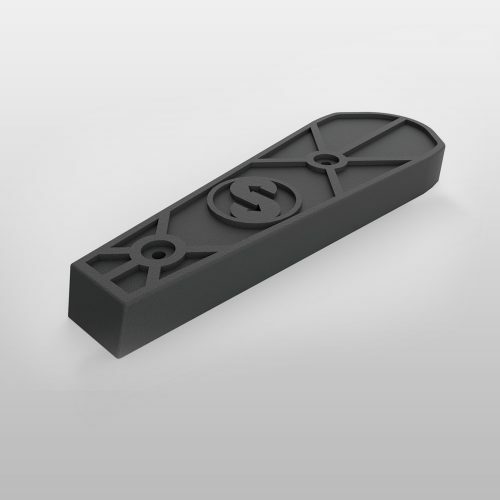 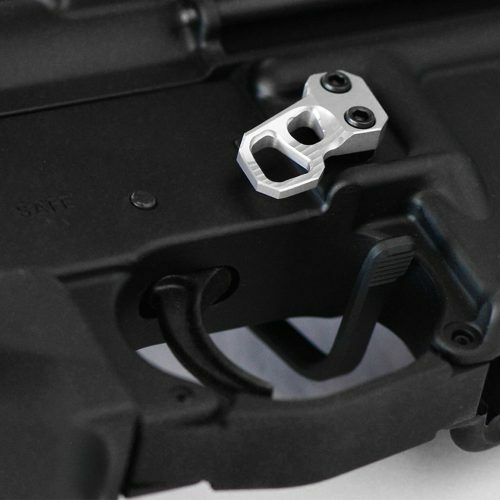 The S.P.A.D.E.® is a lower receiver end plate designed for use on the AR-15 platform. 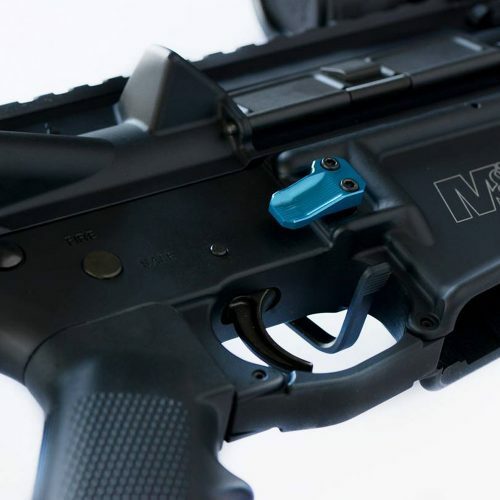 Compatible with all stocks, the S.P.A.D.E.® provides an attachment point for single point slings. 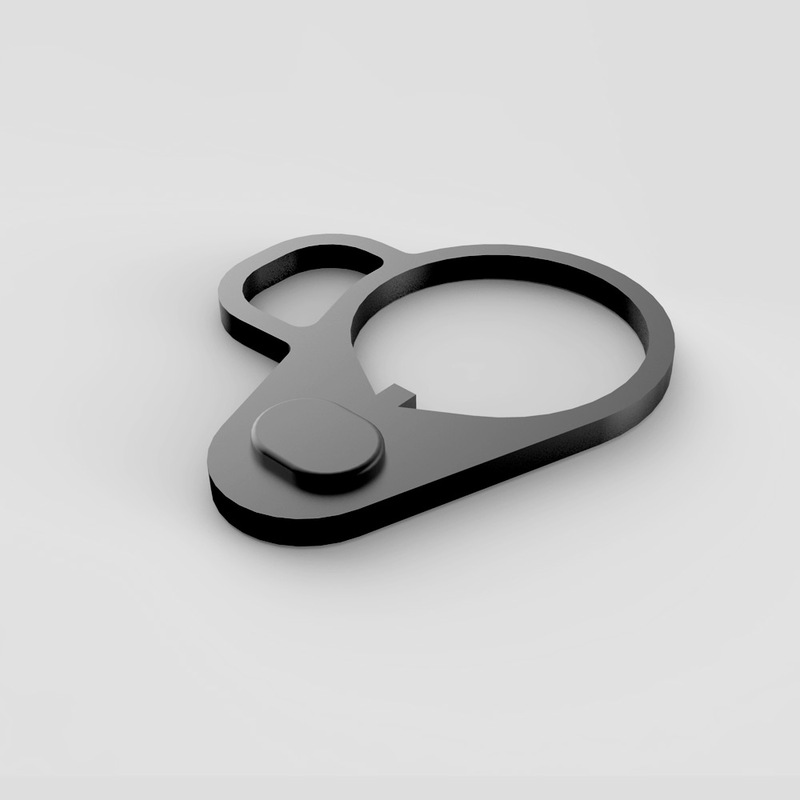 When utilizing the S.P.A.D.E.® the shooter is able to install their favorite sling and freely use both hands to perform tasks while their AR-15 remains readily available. The S.P.A.D.E.® is constructed of high strength steel, and manufactured here in the United States. 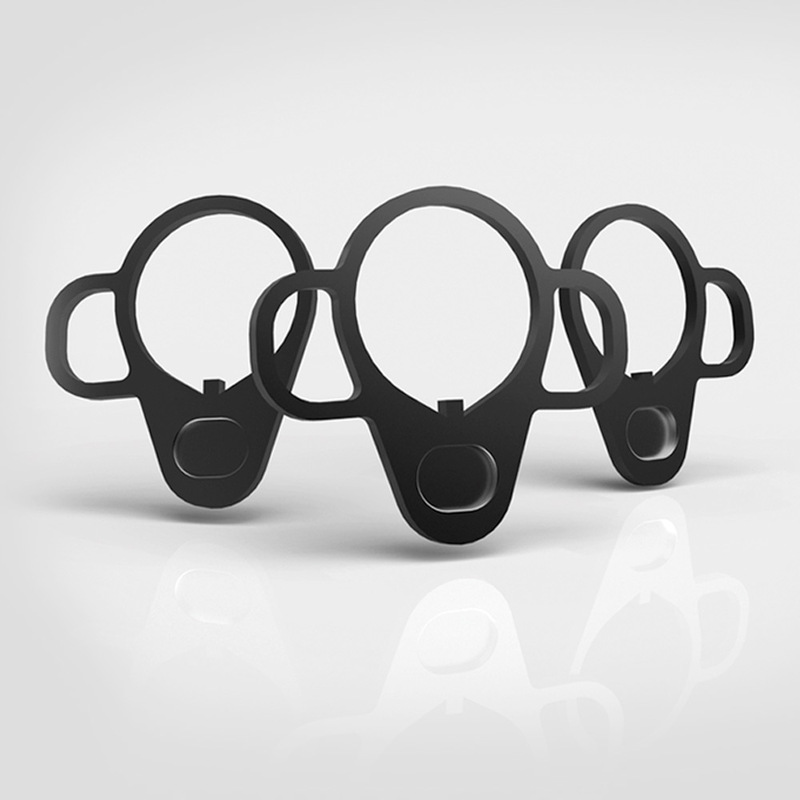 With a black anodized finish the S.P.A.D.E.® provides another option for shooters across the country to maximize their shooting experience. 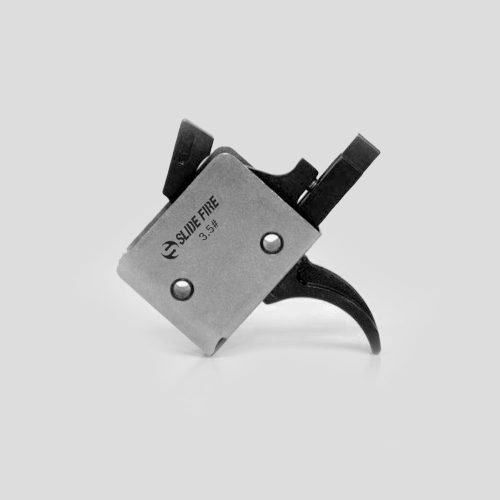 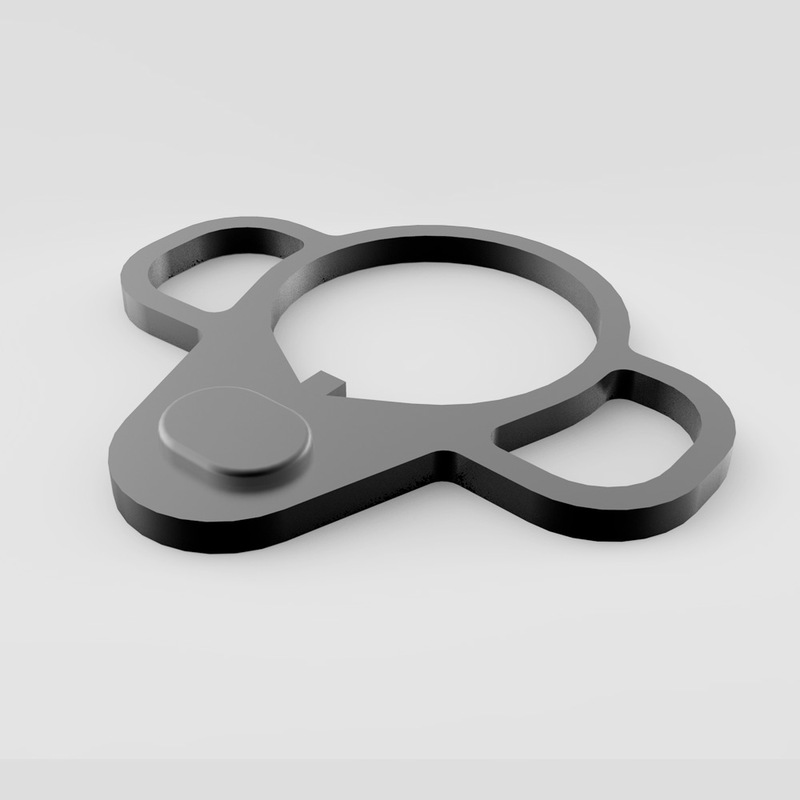 S.P.A.D.E.® model is determined based on primary shooting hand.